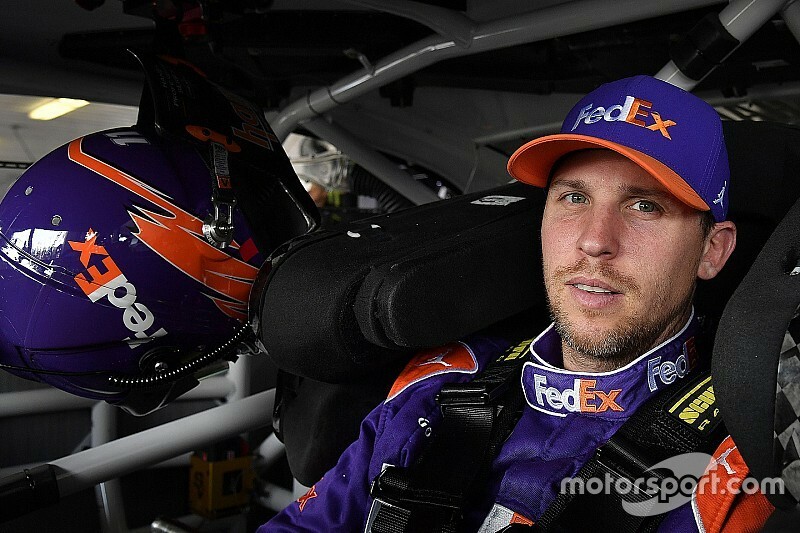 Denny Hamlin started and finished Friday fastest at Michigan International Speedway. Hamlin, who was fastest in Friday’s only Monster Energy NASCAR Cup Series practice session, topped all three round in knockout qualifying and won the pole for Sunday’s Consumers Energy 400. Hamlin’s average lap speed in the final session was 202.794 mph, the fastest lap recorded during the day. 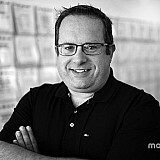 “I wasn’t that confident (the lap would hold up). I didn’t get all of it but the team gave me a very drivable car, one that could easily and consistently back up times,” Hamlin said. “Time after time we got faster on every run on the race track today. The pole is the second this season for Hamlin and 28th of his career. Hamlin just edged his Joe Gibbs Racing teammate, Kyle Busch (202.731 mph). Kevin Harvick was third, Erik Jones fourth and Austin Dillon completed the top-five. 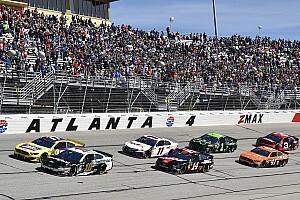 Rounding out the Top 12 starters are Ryan Newman, Martin Truex Jr., Ryan Blaney, Joey Logano, Alex Bowman, Aric Almirola and Kurt Busch, who won the pole for the spring race. Hamlin continued his dominance in the second round with an average lap speed of 202.224 mph the only driver to cross 202 mph up to that point. Harvick ended up second (201.896 mph) and Kyle Busch was third (201.782 mph). Kurt Busch and Truex completed the top-five. Also advancing to the final round were Bowman, Jones, Logano, Newman, Almirola, Austin Dillon and Blaney. 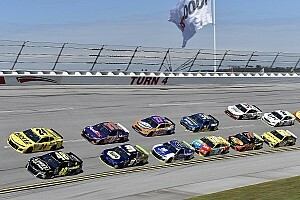 Among those who failed to advance were Clint Bowyer, Chase Elliott, Kyle Larson, Brad Keselowski, Jimmie Johnson, William Byron and Ricky Stenhouse Jr.
Hamlin, who was fastest in Friday’s practice, continued to the lead the way in the first 15-minute qualifying session. Hamlin posted a fastest average lap speed of 201.590 mph, topping Kurt Busch (201.207 mph). Bowman ended up third (200.966 mph). Almirola ended up fourth and Logano fifth. Among those who failed to advance to the second round were A.J. Allmendinger, Trevor Bayne, Ty Dillon, Michael McDowell and Daniel Suarez. Just minutes into the session, Suarez got loose and slapped the Turn 2 wall, doing damage to the right-side of his No. 19 Toyota. “Sorry guys, I don’t think it’s killed, but it’s pretty bad,” Suarez said over his team radio.